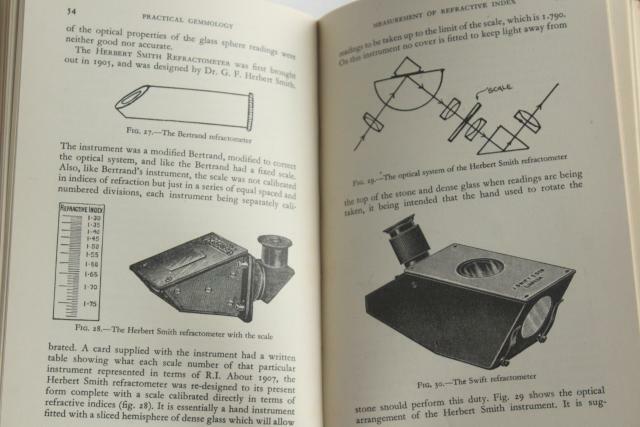 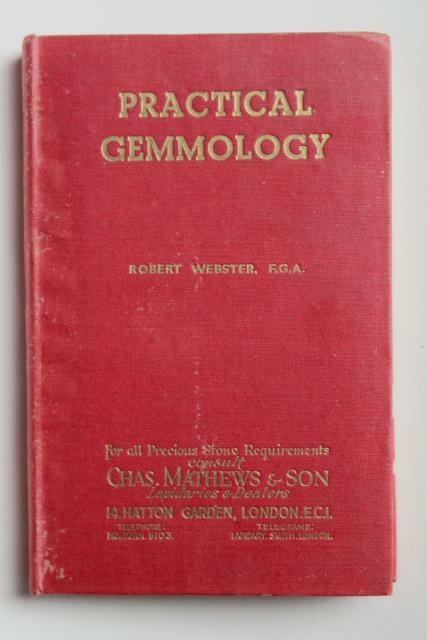 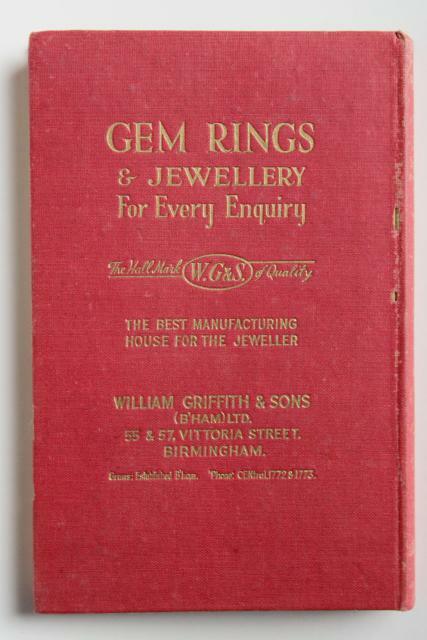 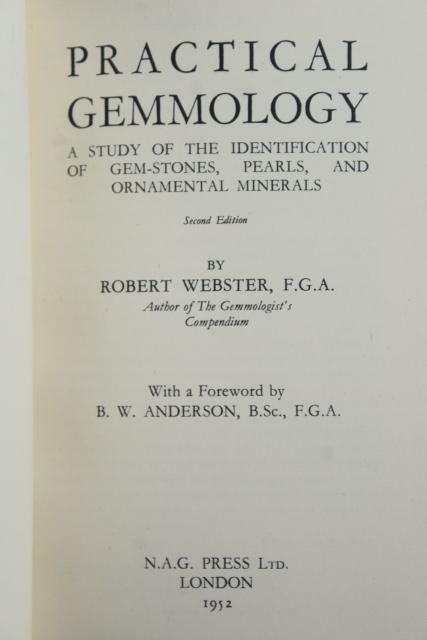 Vintage copy of Practical Gemology, dated 1952. 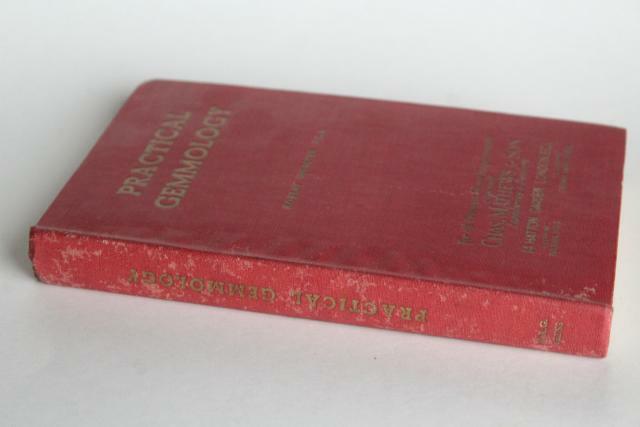 It's 180 pages, measures about 7 1/2" x 4 3/4". 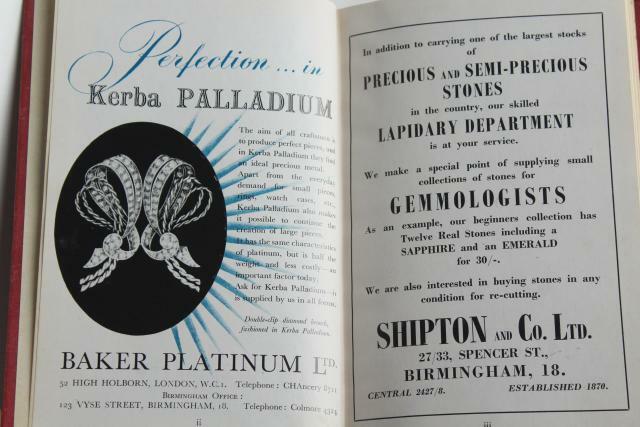 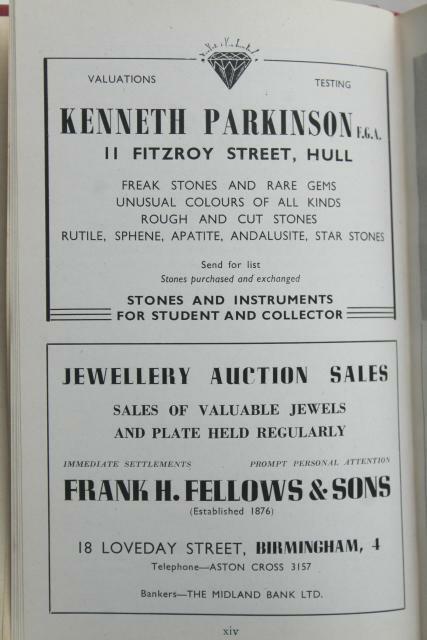 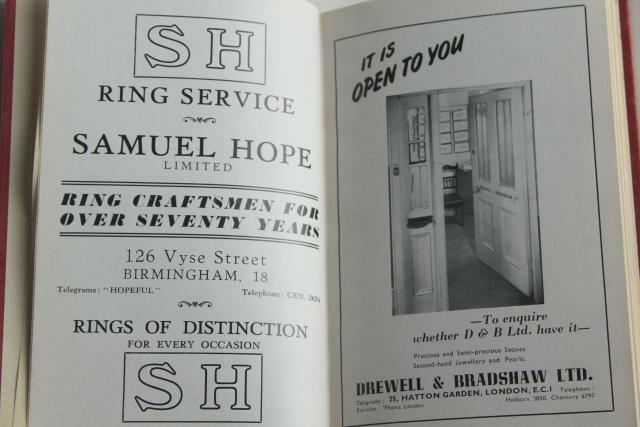 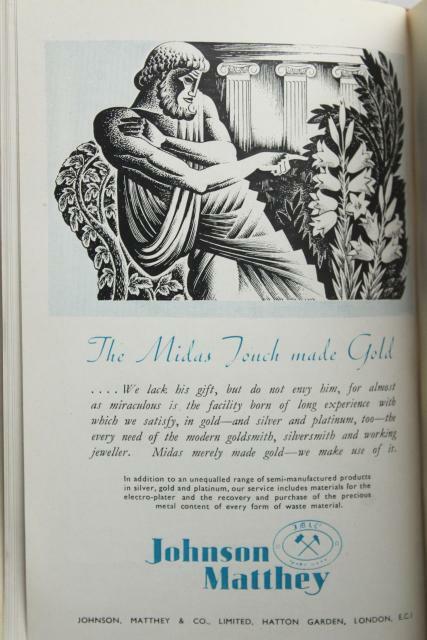 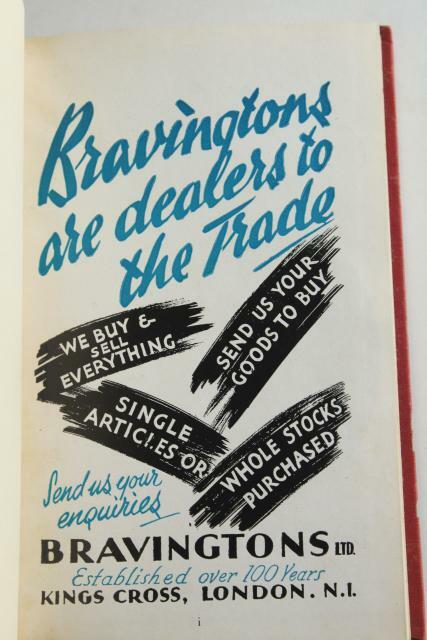 Lots of interesting old ads in this book!